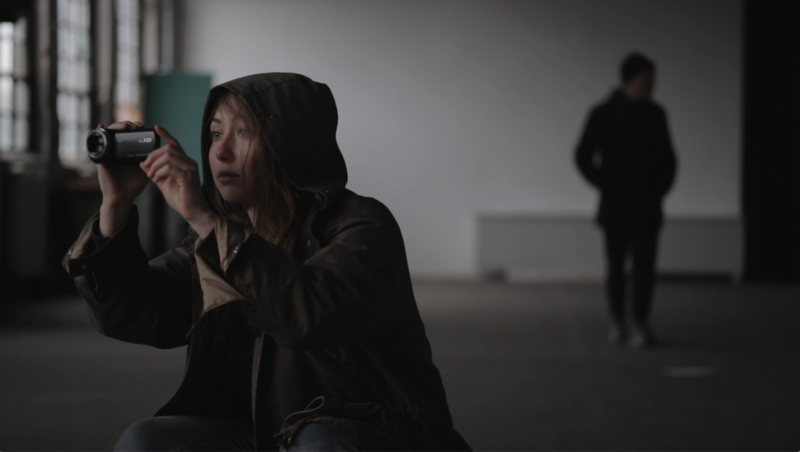 Image: still from Our Refrain (Unser Refrain) by Michael Poetschko. Upcoming screening taking place May 5, 2018 at the CCA – Centre for Contemporary Arts Glasgow. Introducing Michael Poetschko (b. Austria), a visual artist, experimental filmmaker and independent researcher based in Berlin. Poetschko is one of the artists participating in New Poetics of Labor 2018. Michael Poetschko explores narratives of living, laboring, travelling, resisting, maintaining and surviving within precarious, urban, and capitalogenic realities, working with experimental forms of filmmaking and installation. He is co-founder of the art and research platform d/v. As a curator and programmer he worked with Harun Farocki (Berlin), Madhusree Dutta (Mumbai), the RAQS Media Collective (New Delhi), Jem Cohen (New York), and the School of Critical Engagement (Copenhagen), among others. Installation shot from ZONA, 2011-2012. Courtesy of the artist. See here for more. Film still from from ZONA, 2011-2012. Courtesy of the artist.